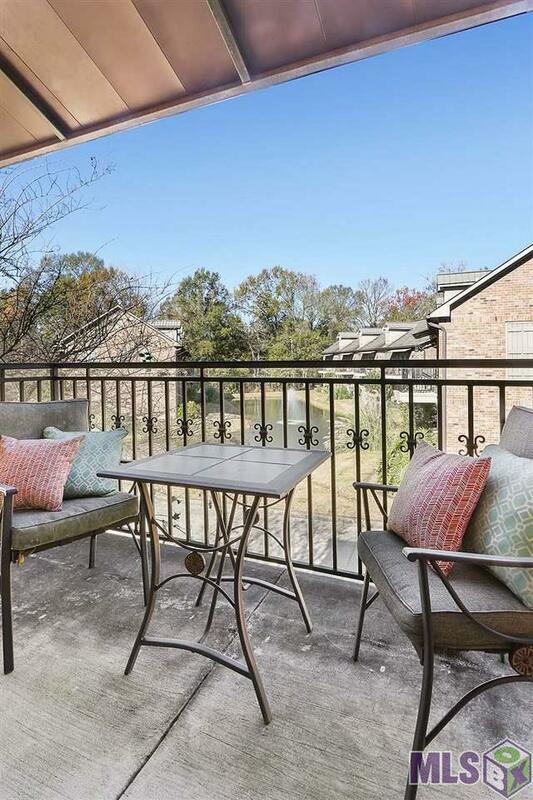 RD ELIGIBLE CONDO! BEAUTIFUL LAKE VIEW FROM THE BALCONY! 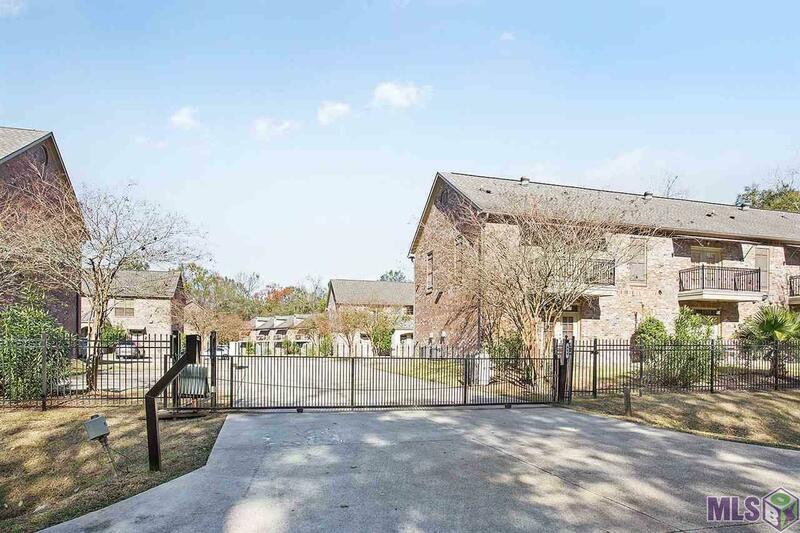 Own your own home in one of the hottest growing locations in the Baton Rouge Area. 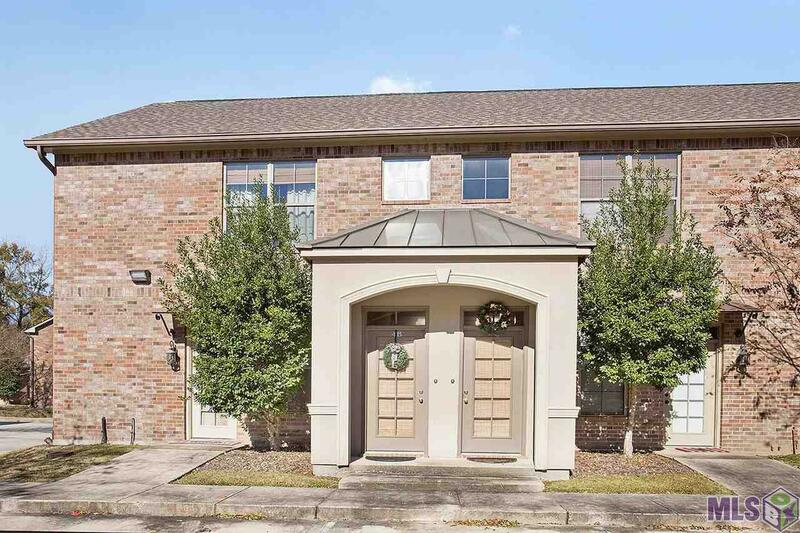 Off Burbank convenient to LSU, Downtown BR, Hospitals, Employers, Mall, Perkins Rowe, Town Center all easily accessible. As you enter on the first floor you will ascend the staircase and enter the large stunning kitchen and family room. The refrigerator, washer and dryer remain with the unit. 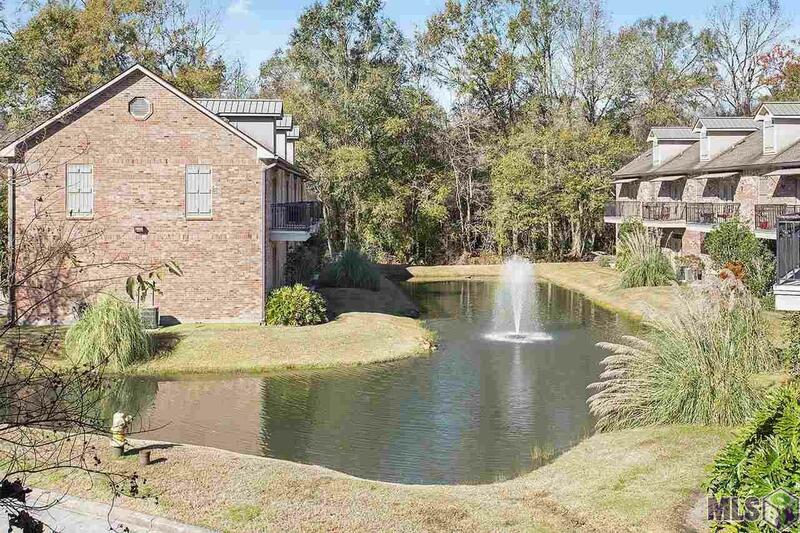 The large master suite with adjoining full bath overlooks the community lake with a lighted fountain in the center. Interior finishes include beautiful, stylish dark glue-down engineered wood floors and granite countertops everywhere. Up to date expresso colored cabinets. All lighting and plumbing fixtures very well done. Don't miss your opportunity to have a very nicely appointed home in a location that cannot be beat and with zero down payment! Call your agent and schedule your private tour today.